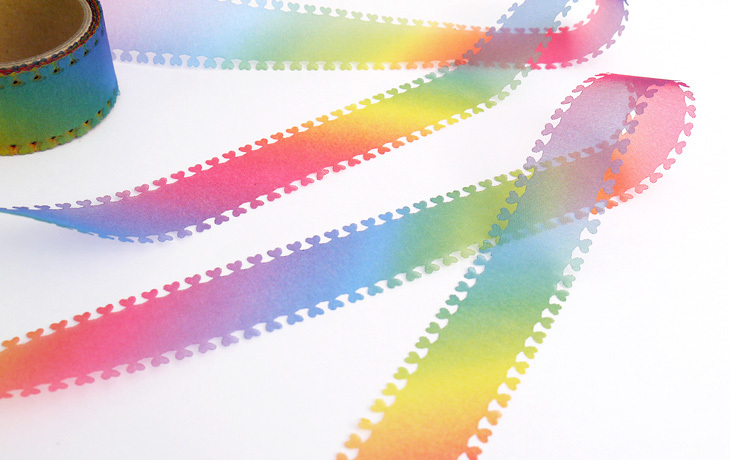 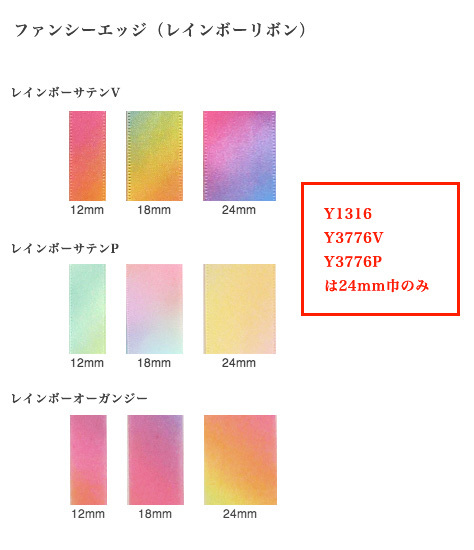 Heart Edge Rainbow Organdy Ribbon（Y1376） | YACHI TEXTILE MANUFACTURING CO.,LTD. 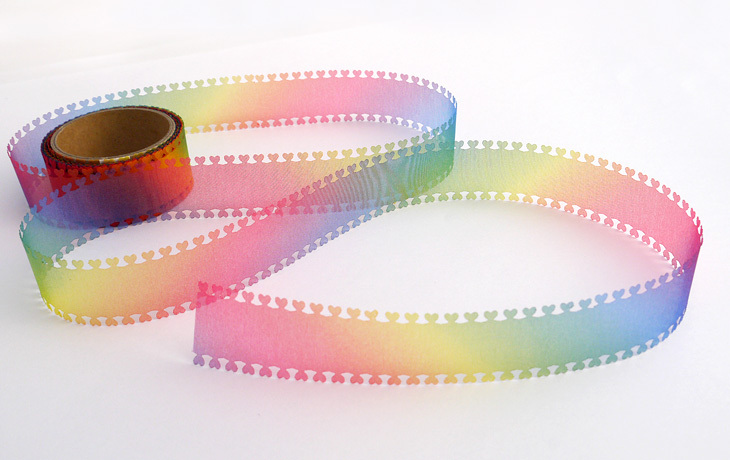 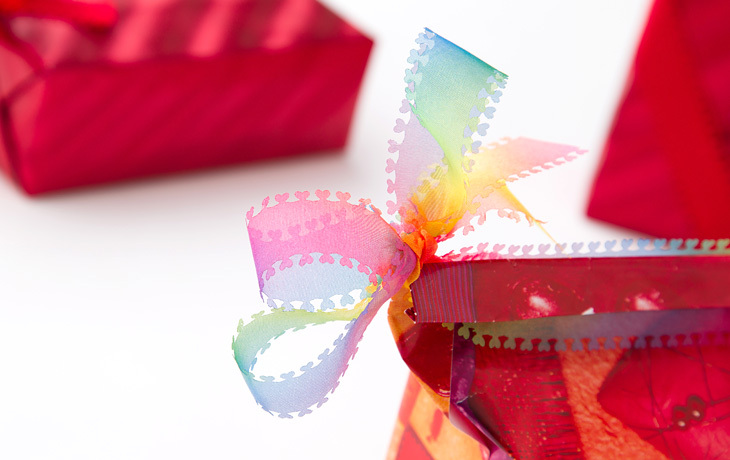 This is a fancy ribbon with small heart edge of the rainbow organdy ribbon. 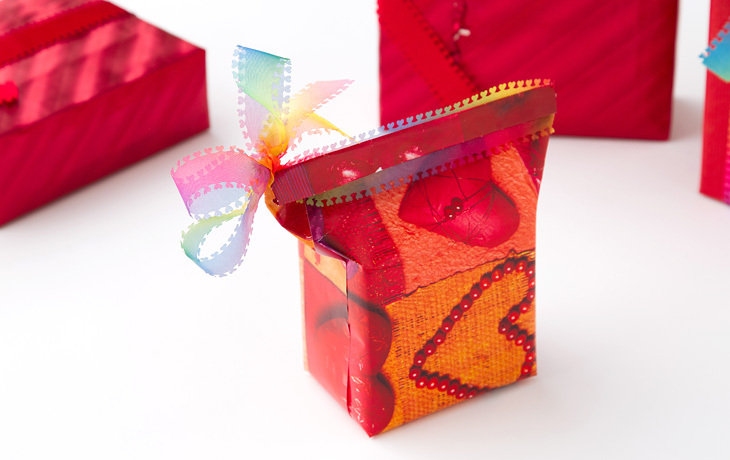 It is very cute with holes in the scallops.